What products have you currently started using? So pretty! Thanks so much for stopping by my blog! 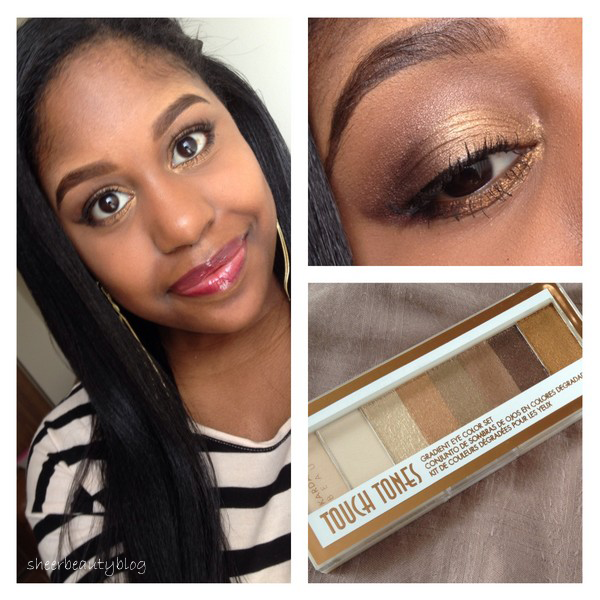 Beautiful bronze look, and the brows are perfect! It looks gorgeous it really suits you! So pretty!! The color is so good! Belas fotos, minha primeira vez em seu blog, ele é encantador!